Step into the ring and test your boxing skills. 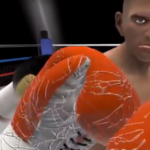 Step into the ring and test your boxing skills! 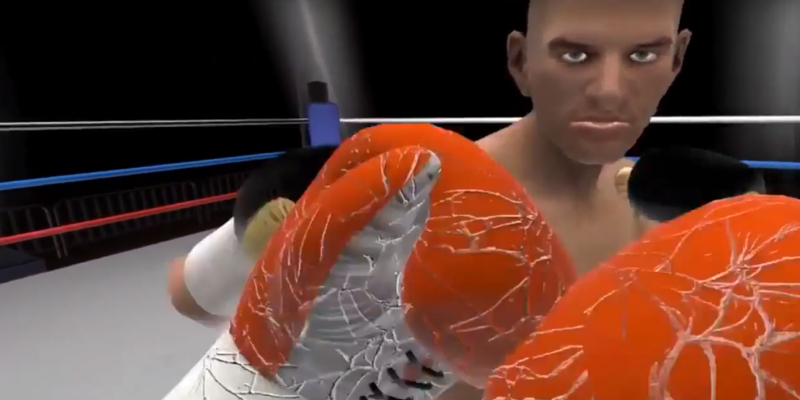 Fight your way to the top by jabbing, punching and dodging your opponents in VR.